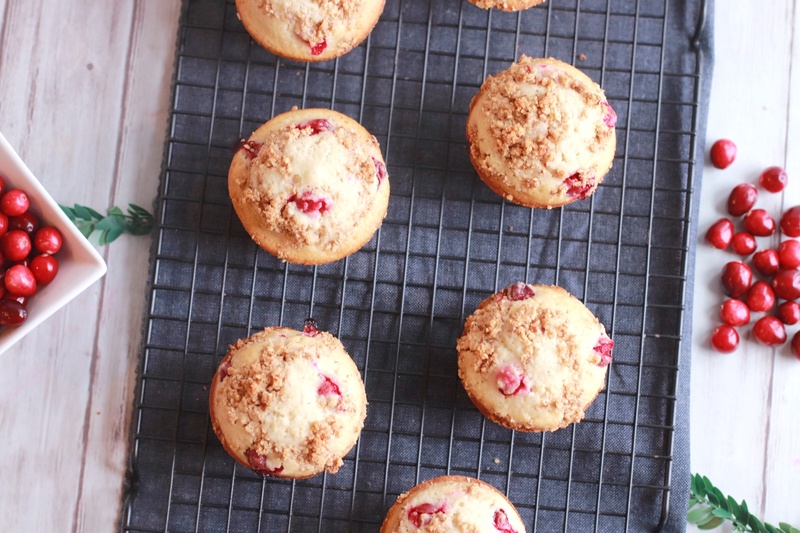 A couple of weekends ago I made these Cranberry Muffins with Almond Crumb Topping. It was a spur of the moment type of thing, but they turned out so good that I knew I wanted to share them on here. They’re made from a delicious batter scented with almond extract and vanilla. 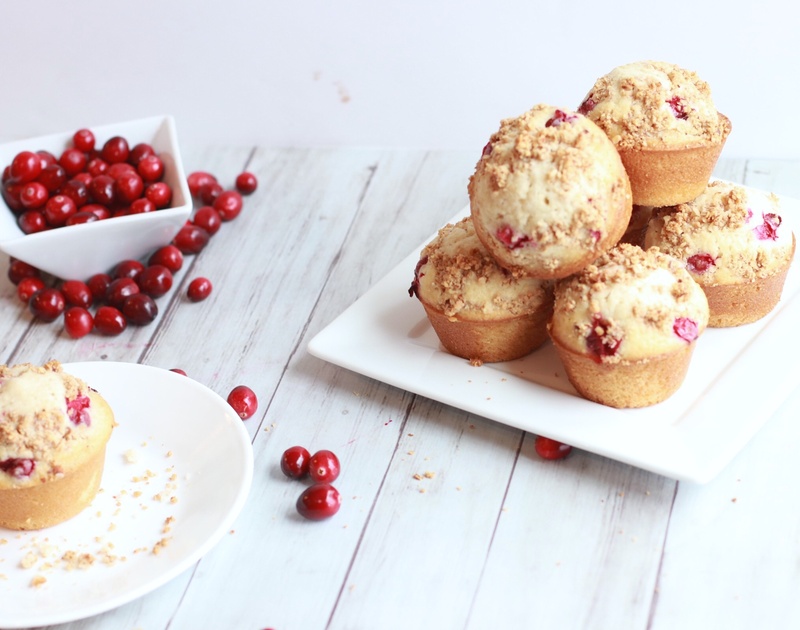 The muffins are filled with cranberries and topped with a crumb topping composed of almonds, oats, and brown sugar! 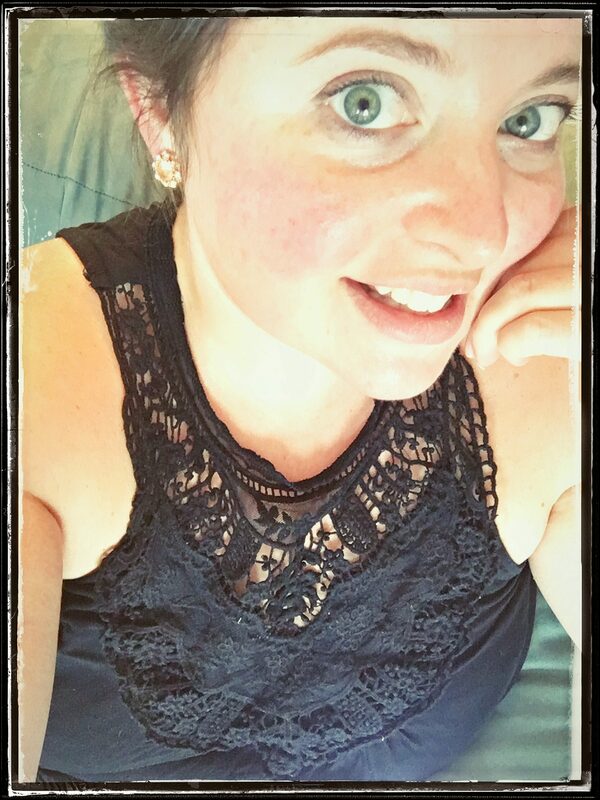 They are sweet and tart! Perfect for Breakfast or Tea! 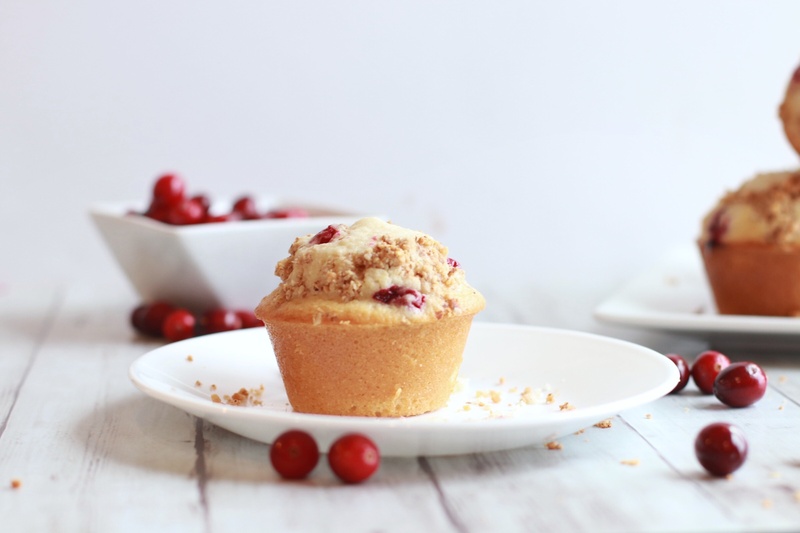 In a large bowl, mix your flour, salt, sugar, baking powder, milk, vanilla extract, and almond extract. Next, add the melted butter and the eggs. Mix well again until all of the lumps are gone. Spray your muffin tin with non-stick cooking spray. 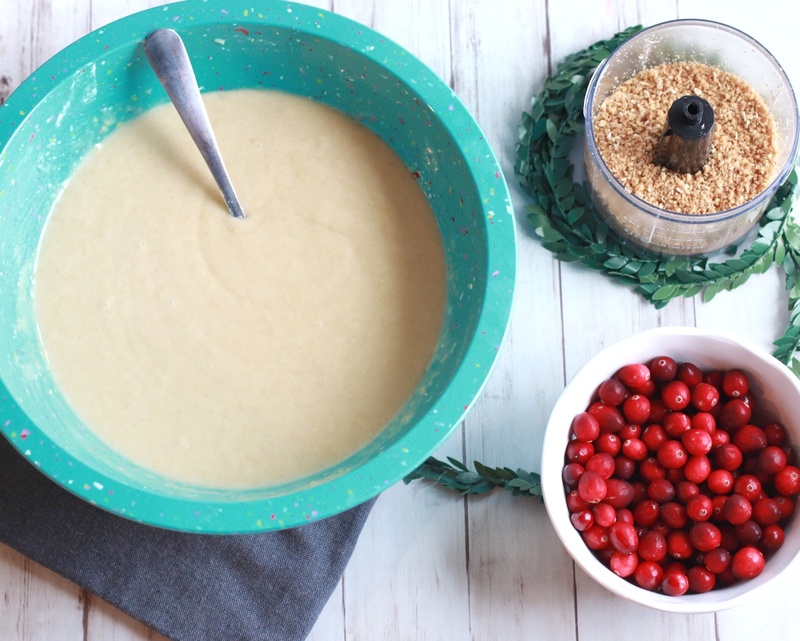 Fold your cranberries into the batter. In a seperate bowl make your crumb topping. Add the brown sugar, chopped almonds, and butter. 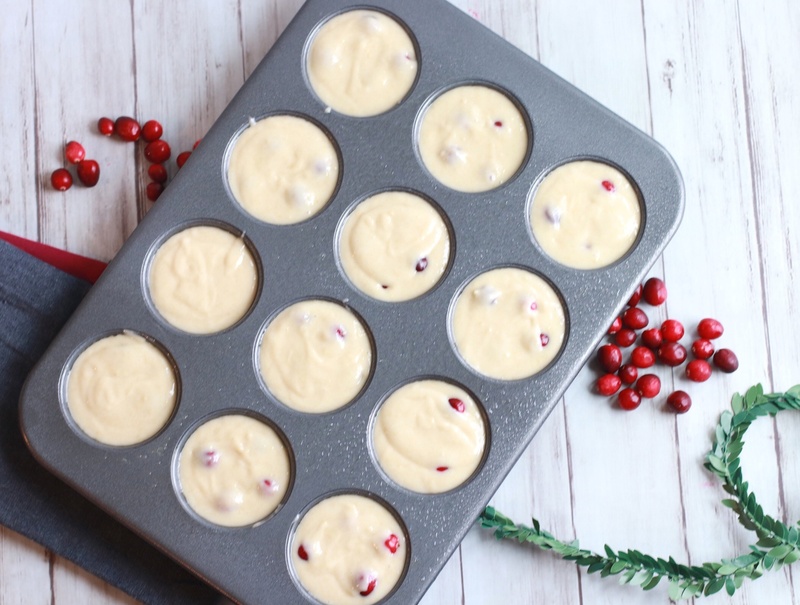 Divide the batter into each muffin cup. Top generously with your crumb topping. Place them in the oven. Bake for about twenty two minutes. You’ll know theyre done when the toothpick comes out clean. Once cooked, cool them on a cookie rack. 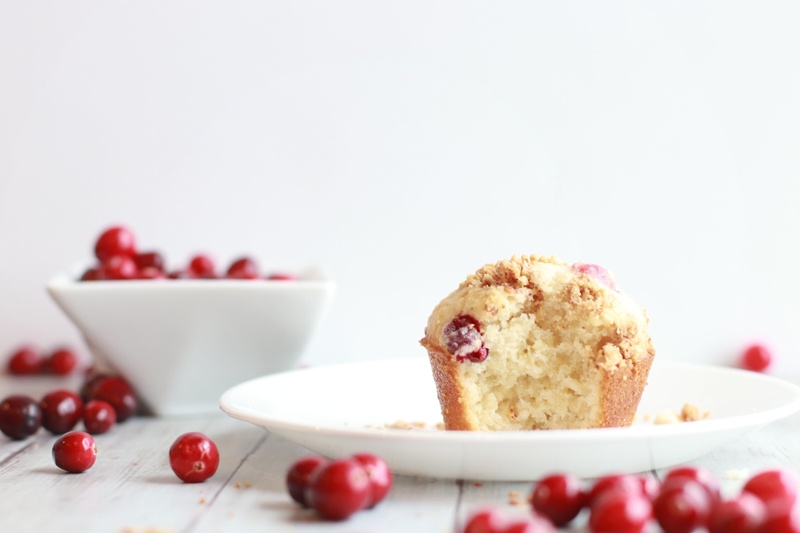 The tart cranberries in this muffin are balanced out by the sweet brown sugar & nutty almonds! They’re so good the chances of having leftovers are slim, but any you don’t eat can be frozen for up to three weeks! We usually make some extra just to freeze. I certainly don’t mind heating them up from the freezer at a later date and eating them warm! In a large bowl, mix your flour, salt, sugar, baking powder, milk, vanilla extract, and almond extract. Add the melted butter and the eggs. Mix well. In a separate bowl make your crumb topping. Add the brown sugar, chopped almonds, and butter. Mix, set aside. Divide the muffin batter into each muffin cup. Bake for about twenty two minutes. When you put a toothpick in the middle of the muffin and it comes out clean, they're done! Cool on cookie rack !